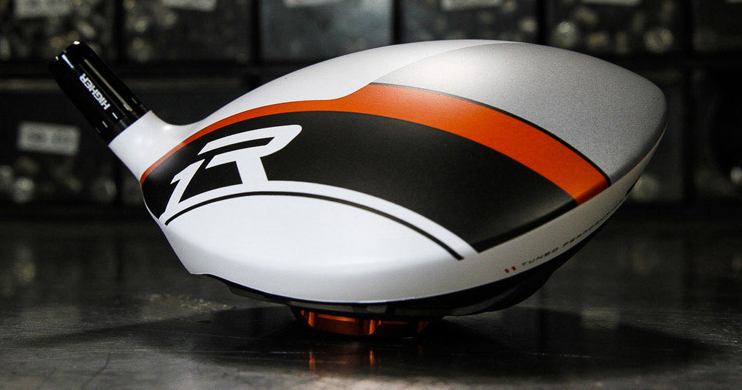 The R1 driver from TaylorMade Golf is the best selling driver and with its multiple settings for adjustment of ball flight it can be tweaked to fit the swing of any user. TMaG is now made available (so far only on its website) the R1 v2 TP model reflecting the desire by some of their tour staff professionals for a relatively heavy shaft or one that is up to an inch longer, which of course breaks the 46 inch barrier. With the stock R1 460cc clubhead though the increase in weight from more shaft makes the club’s total weight just too heavy. 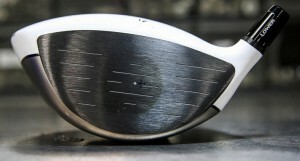 The fix was to decrease the clubhead size from 460cc to 440cc while maintaining all the tuning adjustments. At 440cc, the R1 v2 has the same proportions as the R1 and can be tuned in the same way. However, the R1 v2’s lighter head weight allows use of heavier or Tour spec shafts without pushing the club’s total weight too high. Stock shaft for the R1V2 TP is the RIP Phenom 65 graphite shaft and the price is $600 but at that price TaylorMade throws in the shipping charges.